The VA Streamline Refinance is officially known as an Interest Rate Reduction Refinance Loan (IRRRL). Many veterans who purchased their home in Ocala with no money down in the last few years find themselves under water today. With the VA Streamline Refinance sometimes we are not required to obtain an appraisal depending on a variety of factors. As a matter of fact many of the verifications are waived! In addition, you can complete a VA Streamline Refinance with no cash out of pocket, and even get money for certain home improvements at closing. Only veterans with current VA loans are eligible for the IRRRL. 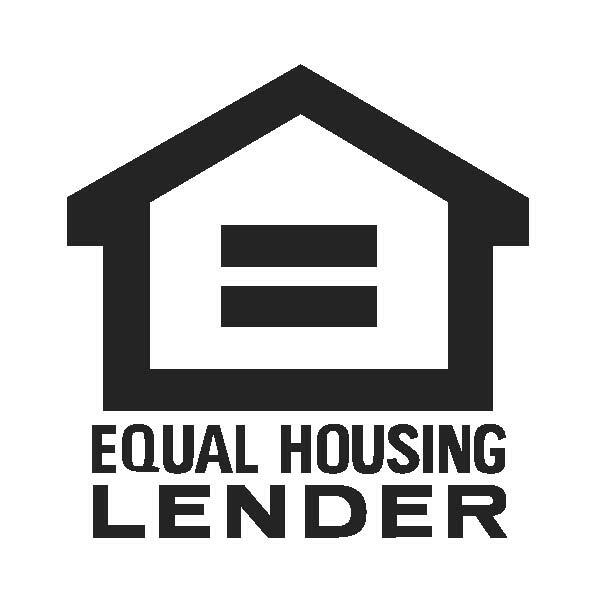 You’ve probably been told that getting your loan refinanced is much easier than purchasing the home originally. Never is that more true than with the VA IRRRL. 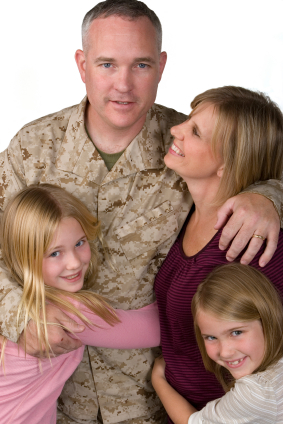 There are no income or asset verifications required on a VA Streamline Refinance. That means no bank statement, paystubs, tax returns or W2s. Technically you can be unemployed and still get approved for an IRRRL. Appraisals are also waived on a VA Streamline Refinance. You can be underwater on your mortgage, as many in Ocala are, and you can still get a reduction of your interest rate with a VA Streamline Refinance. You must have an existing VA mortgage. 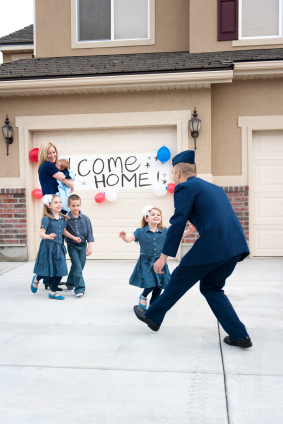 FHA, conventional and sub-prime loans are not eligible for a VA Streamline Refinance. If you have an FHA mortgage you might want to check into the FHA Streamline Program. If you have another type of mortgage you should review the HARP 2.0 Program. You must be able to prove that you once occupied the home as your primary residence. You cannot have more than 1 late payment on your mortgage in the last 12 months. You cannot get any cash from the VA IRRRL transaction. However, you can include closing costs in the refinance so that you are not required to bring cash to close. In addition, you are allowed up to $6000 toward energy efficiency improvements on your home (see below). You need an updated Certificate of Eligibility. There are websites that will offer to help you get your COE for a fee, but that is not necessary. Simply go directly to the Veterans Administration and request your COE online. Electrical or mechanical furnace ignition systems which replace standing gas pilot lights. With VA rates at an all time low, now is a great time to apply for a VA Streamline Refinance. Apply online or schedule an appointment today, and a Landmark Mortgage Planner will contact you to discuss the process.